Fresh with 4Beats, 4Verses & 6Minutes Of Raw Hip Hop!!! 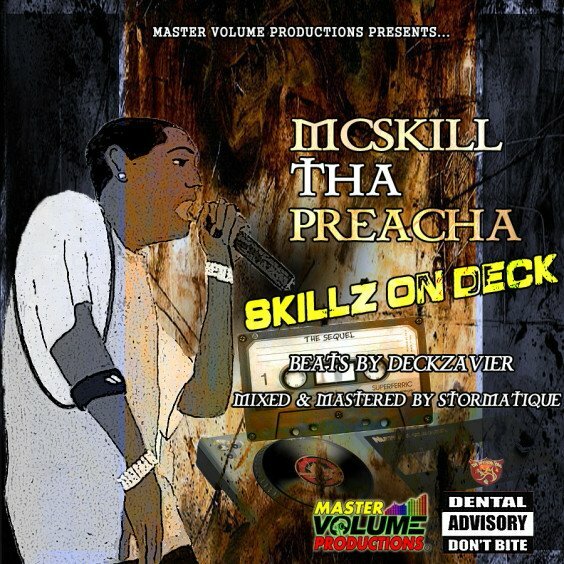 Master Volume Productions and Str8buttah PRESENTS Skillz On Deck (The Sequel) which is yet another 2013 masterpiece by Master Volume Productions’ lyricist xtraordinaire MCskill ThaPreacha. Mixed and Mastered by Stormatique.